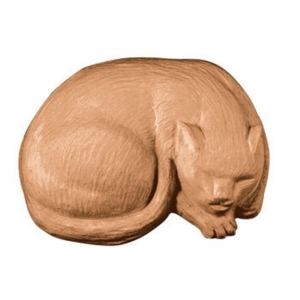 Our Cat Nap Milky Way Soap Mold depicts a sweet, sleeping cat in vivid detail. This mold is purrfect for cat lovers. Notify me when Cat Nap Soap Mold is in stock.